What is more glamorous than a Disney princess? A Disney princess wearing the new M∙A∙C Cinderella Collection, of course! 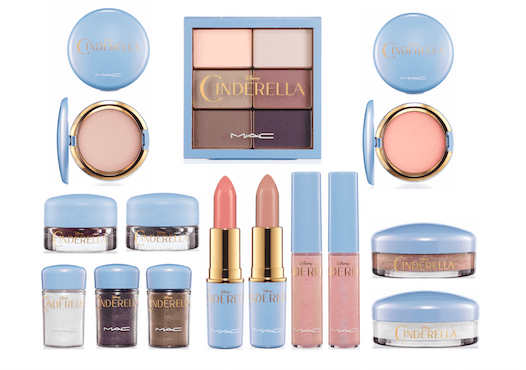 In anticipation of Disney’s Cinderella live-action movie coming out March 13th, M∙A∙C has released the Cinderella Collection. 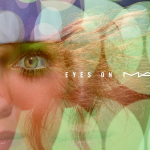 I love when M∙A∙C collaborates on a Disney collection. Remember Venomous Villains? Or Maleficient? 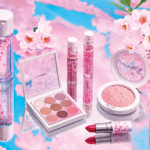 The products and packaging were fabulous. 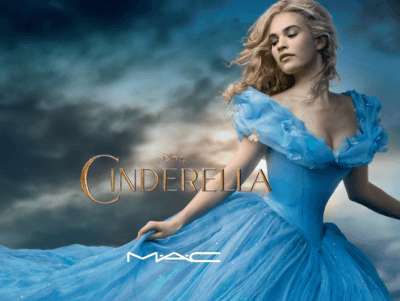 Cinderella has been the first Disney princess to get her own M∙A∙C collection–I’d say it’s about time. 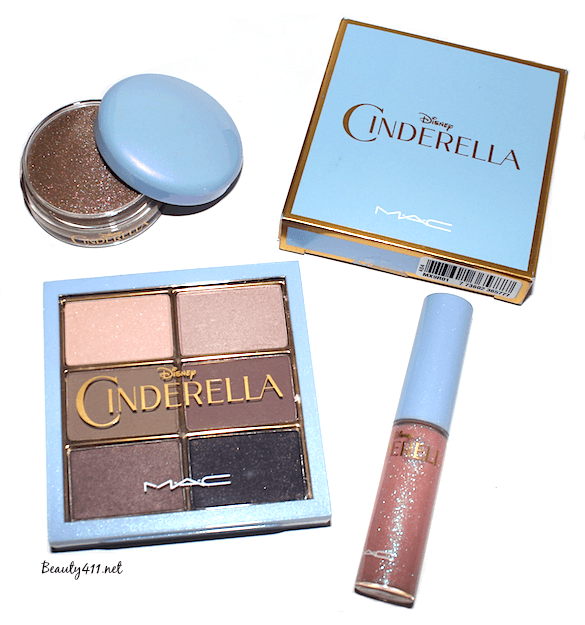 The pale blue shade of the packaging is a perfect match to the color of Cinderella’s beautiful ball gown. 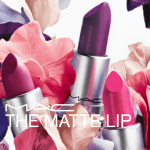 The collection features glitters, pigments and Lipglass; some with touches of iridescence. My favorite product…and the one you should pick up the minute you get the chance, is the ‘Stroke of Midnight’ Eye Shadow X6 Palette. It’s a collection of classic M∙A∙C neutral eyeshadows that need to be in your makeup collection. The shades include: Phloof! frosted off-white (frost), Quarry soft muted plum-brown (matte), Omega soft muted beige-taupe (matte), Vapour peach-pink with violet pearl (velvet), Stroke of Midnight black plum with sparkle pearl (velvet) and Satin Taupe taupe with silver shimmer (frost). 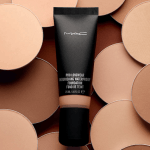 The pigmentation is very good; I wouldn’t hesitate to tell you to get this one. 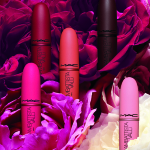 The M∙A∙C Cinderella Collection is available now at M∙A∙C counters, boutiques and online. Don’t let the clock run out on this one!